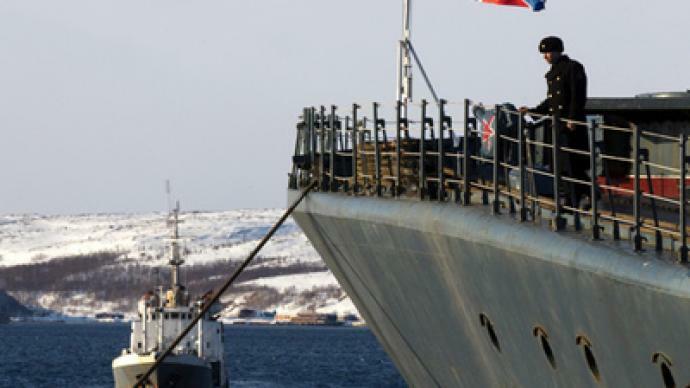 The Defense Ministry says Russia will deploy additional military forces in the Arctic in 2011. A special infantry brigade will be stationed on the Kola Peninsula in the Murmansk region. 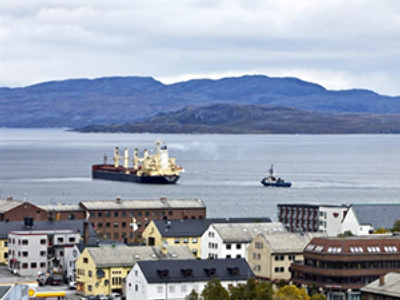 ­“Creating the infrastructure, we will take into account military experience of the neighboring northern countries: Norway and Finland,” Interfax quotes a source in the ministry as saying. Earlier in March, chief commander of Russia’s ground forces Colonel General Aleksandr Postnikov said that the unit will be equipped with multi-service weapons as well as armored vehicles. The source also said the deployment of the Arctic unit complies with a Security Council program adopted in 2008 which sets the state policies in the Arctic all through 2020. Currently, Russia’s military units in the Arctic are based on the continental parts of the Murmansk and Arkhangelsk regions, and on the Novaya Zemlya archipelago in the Arctic Ocean. 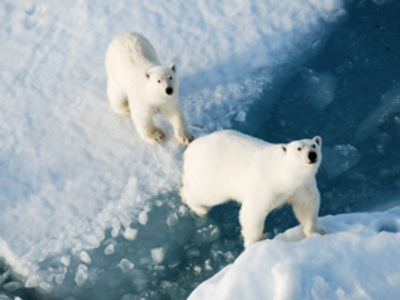 The Arctic Ocean is believed to contain one quarter of the world's reserves of oil and gas. Recently discovered natural resources have become an apple of discord between the five Arctic nations – Canada, Norway, Demark, Russia and the United States – all laying claim to them. One of the sticking points is the Lomonosov Ridge which Moscow says belongs to its continental shelf. The claims are now being considered by the United Nations. Back in 2007, two polar submersibles Mir-1 and Mir-2 probed the ridge surface. The study revealed that the structure is identical to the structure of the continental lithosphere, which means it is the continuation of Russia’s continental shelf. Last October, a team of explorers set off on a year-long expedition to gather more scientific evidence to substantiate Russia’s right to the Lomonosov ridge.